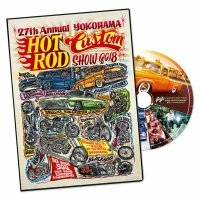 Color/Size: Please select Carolina Blue/S size(CAS). Carolina Blue/M size(CAM). Carolina Blue/L size(CAL). Carolina Blue/XL size(CAXL). White/S size(WHS). White/M size(WHM). White/L size(WHL). White/XL size(WHXL). Yellow/S size(YES). 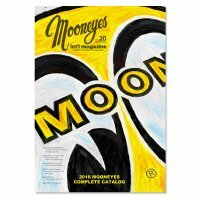 Yellow/M size(YEM). 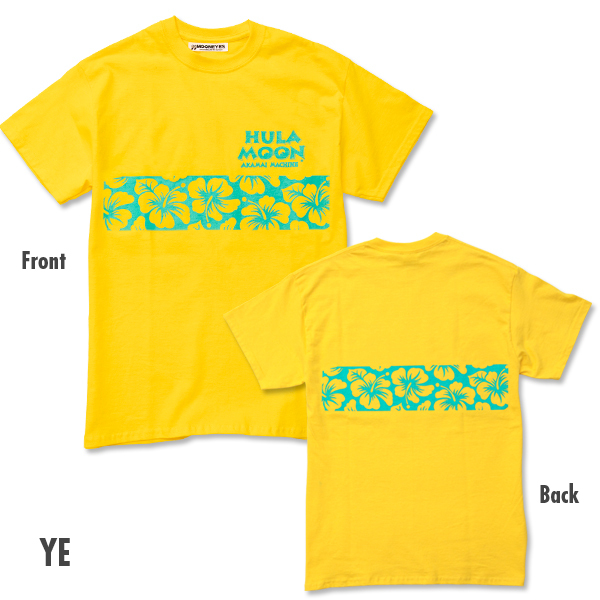 Yellow/L size(YEL). 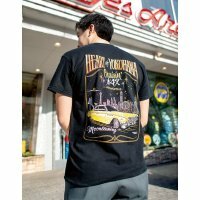 Yellow/XL size(YEXL). 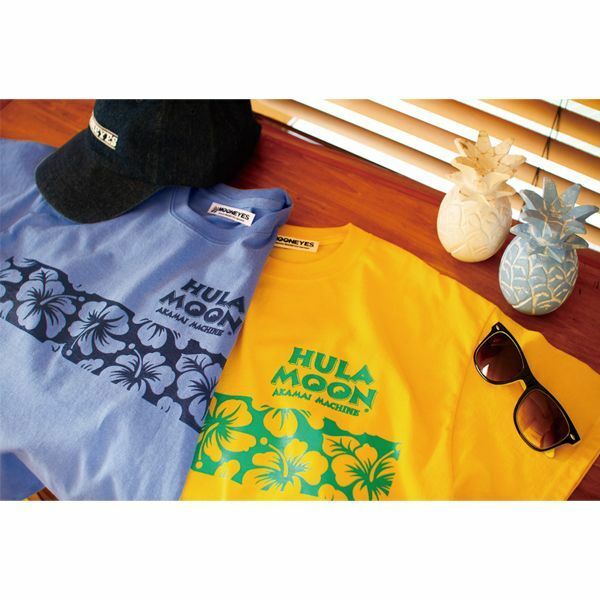 The popular Hula MOON T-shirts are available in vivid colors! 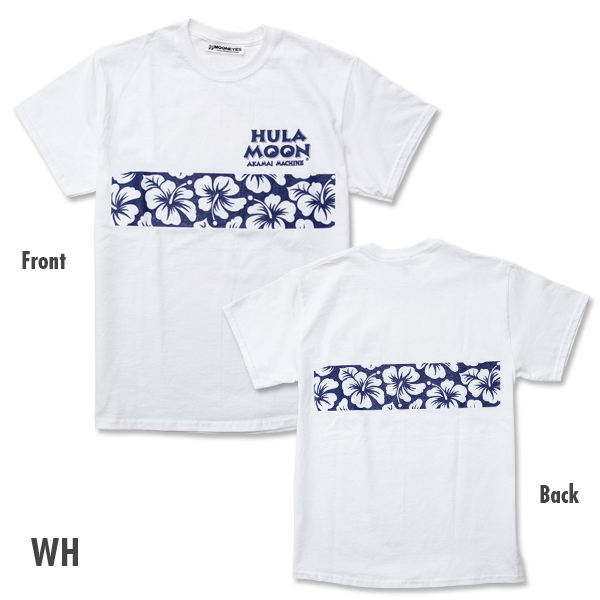 Hibiscus motif Hula MOON design is printed on the front and back. 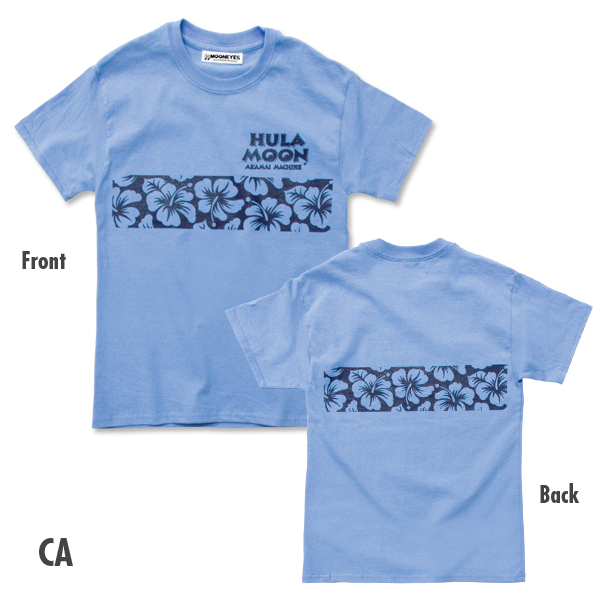 On the front, Hula MOON logo and "AKAMAI MACHINE" are printed. "AKAMAI" means smart and clever in Hawaiian. 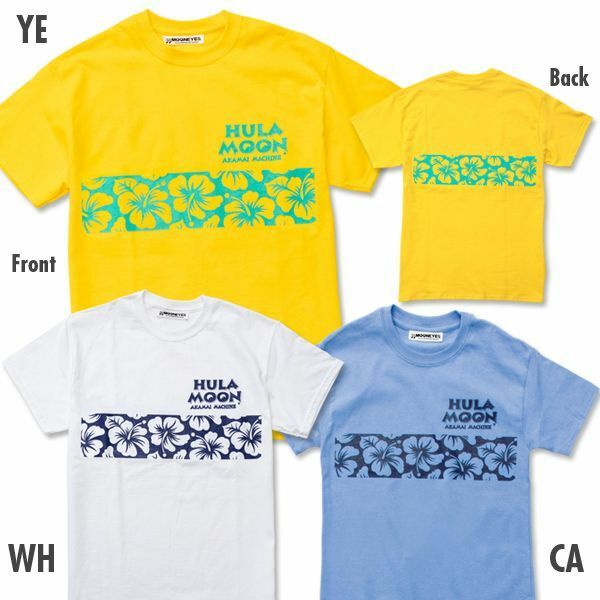 The traditional that makes you feel the wind of Hawaii and the vivid coloring will fit regardless to age and gender. We also have same series Kids T-shirts so, you can match it with your family, brothers and sister and enjoy! !